Seemingly overnight, tech startups have evolved from a fringe corner of the market to an essential pillar of the economy. Not only is the startup world a vital incubator for products and programs we use every day, but for business leaders and entrepreneurs it’s a bare-knuckled testing ground. Dreams are born and shattered, alliances formed and broken, and every new idea is open to the highest bidder. If that sounds like fresh material for a story, or even an entire sub-genre, you aren’t the first to think so. 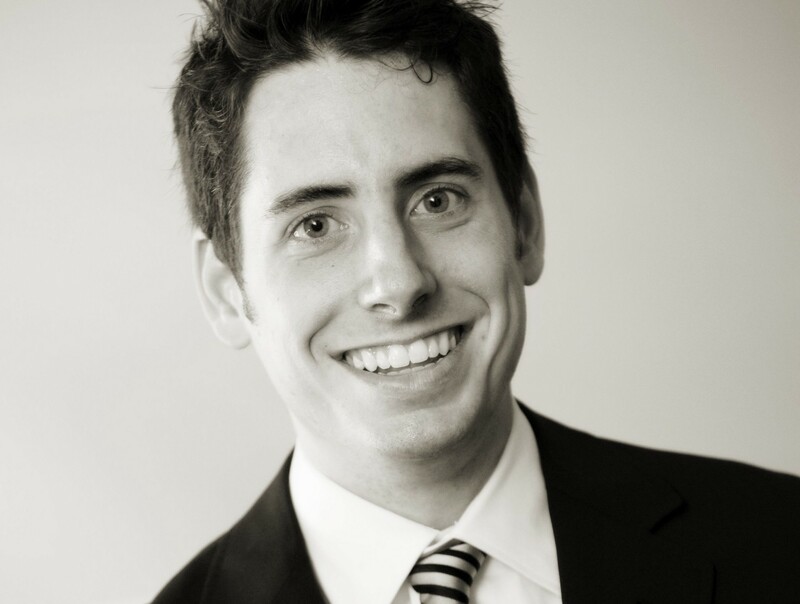 Lucas Carlson, former programmer and author of the new startup thriller novel Big Data, made his mark on the tech industry when he created AppFog, a platform-as-service company. But after selling the company, he wanted to take on a different kind of venture. This newfound fascination led him to John Truby’s The Anatomy of Story. Despite spending most of his free time researching the craft, writing a novel was still the last thing on his mind. “I wanted to just understand stories better. Even when I was reading the book I wasn’t planning on writing a novel or anything like that, I just wanted to understand.” After finishing The Anatomy of Story however, Carlson was inspired. Like most seasoned entrepreneurs, Carlson let his passion and drive block out the inevitable doubts that come with writing a novel for the first time. Two years after reading The Anatomy of Story, Carlson had a finished novel. But instead of taking his manuscript to an editor or major publishing house, Carlson chose to take a different direction. “I’d been watching what had been happening in the self-publishing world and how it’s been evolving,” Carlson says. He cited the Author Earnings report, an ongoing project from self-published author Hugh Howey and anonymous researcher Data Guy that studies trends in the publishing industry concerning author compensation. According to the report, concerning authors who began working in the last 5 years, there are 5 times more self-published writers earning six figures than traditionally published authors. And in terms of readership, about half of e-books read and sold on Amazon are independently published. Carlson says that despite whatever stigma may still be attached to self-publishing, an indie book can be read and enjoyed by just as many people as a traditionally published one. All it takes is quality work. In October 2015, Carlson released The Term Sheet on Amazon’s publishing platform. A first-time novelist, Carlson received glowing feedback from authors and entrepreneurs and still maintains a steadily growing readership online and in print. With this success, he already has a built-in audience for his new startup thriller Big Data. While Carlson holds back on major plot details for his new novel, he has a lot to say about its central concept: artificial intelligence and its growing importance in human society. Carlson sees this as both an unprecedented opportunity and perhaps an overlooked danger. An avid Go player since high school, he remembers earlier in 2016 when a Google DeepMind computer defeated Lee Se-dol, the former world champion of the tabletop strategy game. Carlson also commented on the cliché that stories about A.I. often assume, wherein malicious robots destroy the planet and enslave humanity. For him, the machines aren’t the problem. People are. As the internet continues to revolutionize the way humans live and communicate around the world, Carlson also reflects on how this changes the global political dialogue. With a growing community of eager fans, Carlson is still firmly rooted in his own style of storytelling, feeling no pressure to change his subjects or approach to writing to appease demand. 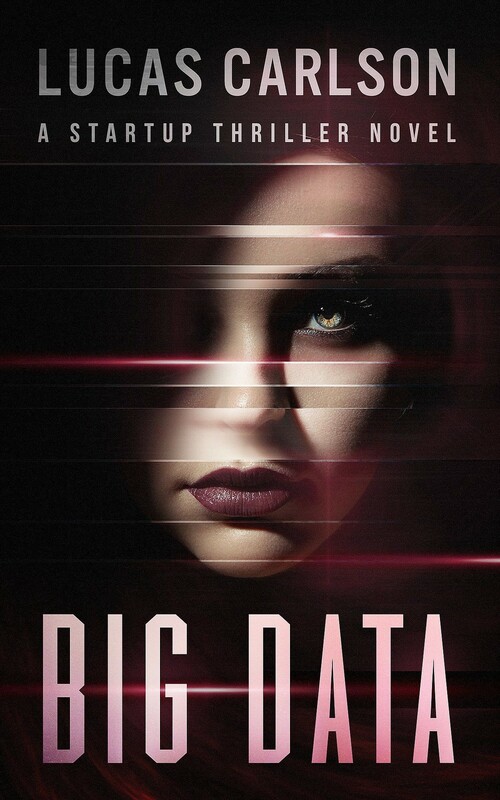 You can preorder Big Data on Sep 20, right here.